In this article, we will talk about hair transplantation! Maybe you need a hair transplantation. 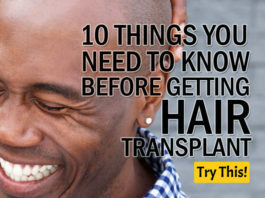 This is what you need to know before getting a hair transplantation. Hair transplantation should be taken seriously, it is a big deal. Think before doing this surgery. In this article, we will answer some of the biggest questions that exist on hair transplantation, so that you will not be left with any unresolved question marks. – Inadequate response to medications. 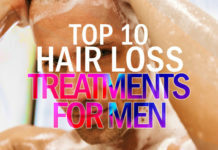 – Other causes of hair loss have been ruled out. – No medical contraindications to surgery. 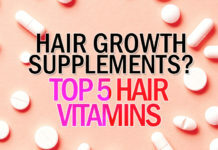 It is true that humans do not have an infinite hair but if you are under 25 years old, there’s still a way for you to cure and treat your hair fall and hair loss! Doing a hair transplant can surely lessen your hair fall and hair loss but at the same time, it lessens the savings in your wallet too. Why? Hair transplant costs about $4,000 to $15,000. This is truly expensive, $4,000 costs a lot already and that rounds out about 4 months of your house rent. 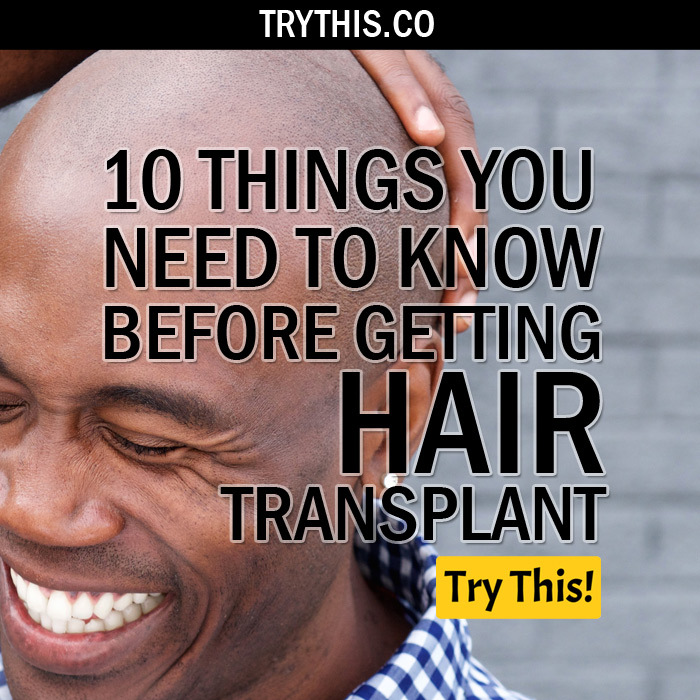 Are you really sure that you want to have a hair transplant now before reading this? Hair transplant can be expensive but it’s really worth it! You can truly see the difference after the surgery. Hair transplant can really strengthen your hair. So ask yourself if you really need this. Your head is very vital. Surgeries like hair transplant are very vital and dangerous. The skill and the experience of the surgeon plays a major factor to a successful outcome. We know that you really want to have a hair transplant but you have to be assured first as to who is about to conduct the surgery for you. Try to inquire before taking a hair transplant if they are truly qualified. By asking the surgeon what happens to their patient after the surgery and what are their achievements before. Is a hair transplant a success or a failure? Well, If you don’t smoke, the chances are 95% to 98%. The success or failure of a hair transplant surgery all depends upon the criteria involved in the procedure in terms of candidature as well as the expert surgeon to whom you are going to take the surgery from. 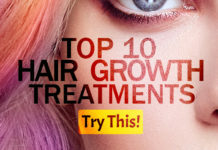 One of the most important thing associated with the success of a hair transplant procedure is to select the best hair transplant surgeon, who offers you the best natural outcomes in terms of densely-packed hairs. Once the hair transplant procedure is over patients, can expect to have some redness on their scalp where the hair was transplanted, and this area may feel a little tender for a few days. How soon after surgery can you return to daily activities? 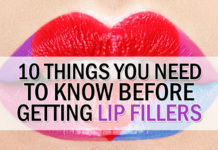 It really depends on the type of procedure and it depends on what you do every day. It usually takes 1 week but most of the patients return on their daily activities after 3 days. Ask first the surgeon to confirm if you are available to return from your daily activities once the surgery is done. The procedure does not hurt too much. You don’t have to worry! Because Hair transplant is done under local anesthesia all over the world which is administered with very fine insulin syringes which hurt minimally. Also, we administer nerve blocks which cut down the number of pricks considerably and lead to prolonged anesthesia. What are the Procedures and Techniques in Hair Transplant? There are two types of hair transplant. They are; FUT hair transplant and FUE hair transplant. What is their difference? – Follicular unit extraction, also known as FUE hair transplant. In this type of hair transplant, the extraction of the intact follicular unit is very dependent on the principle that the area of attachment of arrector muscle to the follicular unit is the tightest zone. Once this is made loose and separated from the surrounding dermis, the inferior segment can be extracted easily. – Follicular unit transplantation is considered an advance hair tr over older hair transplantation procedures that used larger grafts and often produces an unnatural look. In a properly-performed follicular unit transplant, the results will mimic the way hair grows in nature and will be undetectable as a hair transplant. This is a hair restoration technique, also known as the strip procedure, where a patient’s hair is transplanted in a naturally occurring group of 1 to 4 hairs, called follicular units. Risks of FUE hair transplant and FUT hair transplantation. The two hair transplantation is generally considered safe and you don’t have to worry! 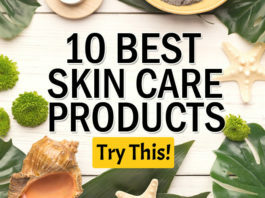 Risks include infection, bleeding, and some scarring and that is absolutely normal. The doctor will suggest if you need FUE hair transplantation or FUT transplantation, depending on what will suit best for you. So you don’t need to worry and don’t be scared to try FEU hair transplantation or FUT hair transplantation. Do You Really Need Hair Transplantation like FUT and FEU? After reading the guides from age, knowing what is the cause of your hair loss and hair fall and how much hair transplant costs, hair transplant surgeon’s qualification to the surgery and his experiences, the success rate of hair transplant surgery, healing time, the procedures and techniques in hair transplant, and the risk of the surgery; do you really need this surgery? This is a really big decision. You will definitely spend big money and you need to have a good long rest after the surgery before returning back to your daily activities. 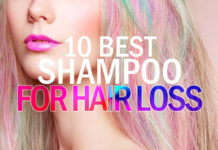 Just like what I’ve said, there are lots of ways to cure hair loss and hair fall if you are in your mid 20’s to 40’s. Having a hair transplant like FUE hair transplantation is truly worth it. If you feel like you really need it, go for it! 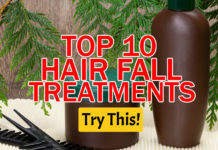 But if you think that you can still cure your hair loss and hair fall, don’t also hesitate to try because there are some other ways to cure hair loss and hair fall. 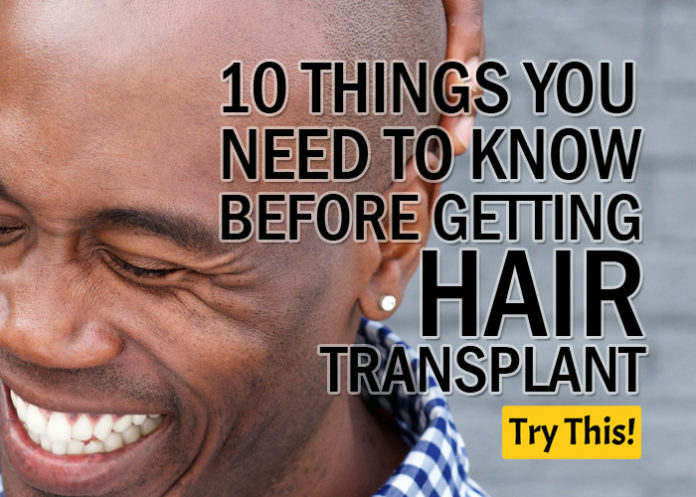 Those are the 10 things you need to know before getting yourself a hair transplant! We hope that you’re making the best of decision out there. 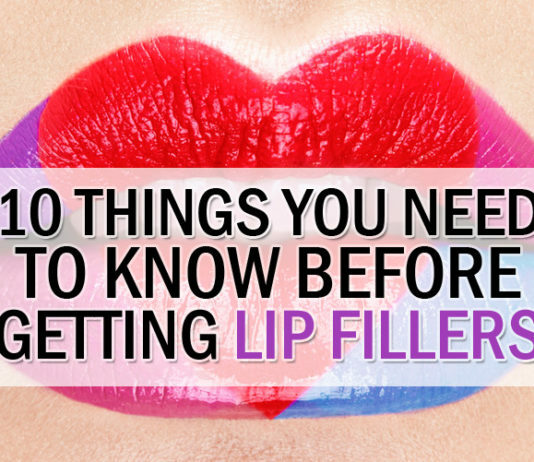 We’re hoping that you find this article very helpful to you.